This morning, a close-to-final Android 5.0 “Lollipop” was released for the Nexus 5 and Nexus 7 (2013), so as you can imagine, we flashed it immediately to start looking for new features, test out performance, and drool at all of the Material Design. While this isn’t technically “final,” all of its APIs are final, so this is likely the last preview we will see before over-the-air updates are made available in the coming weeks. One would hope that most of the early bugs have been squashed. So, what are we looking at in terms of differences between this and the previous preview builds of Android L? Polish. So much polish. This new Android 5.0 preview build is so buttery smooth and fast, that I wish you could all take it for a spin. 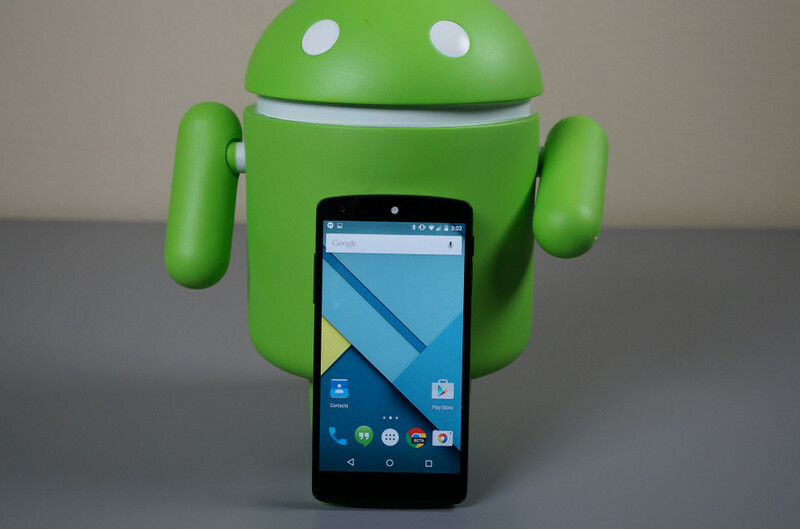 If you own a Nexus 5 or 7 (2013) you can, but the rest will have to wait a bit. And if you own either of those devices, this may be worth flashing, unlike the previous previews. In fact, this is me basically tell you to flash it now. You need to experience this. From new Material Design-inspired animations throughout, to the new Google Now and Search, to the way notifications are handled, we are having an absolute blast using this preview. To see a quick overview of it in action, check out the clip below. Then, stay tuned for a our series of feature highlight posts that are about to flood in. Here are all of our Android 5.0 feature highlights.